Whether you trade stocks, bonds, options, or Forex, the Hawkeye Volume Trading methodology finds perfect setups every day. Although today’s example is on a currency pair, it really doesn’t matter what you are trading. That’s because the Hawkeye volume trading approach applies to anything and everything. So with this in mind, let’s go through an example to show you how it works. In the charts below, I’m using my Roadkill indicator to look at multiple timeframes simultaneously. This enables me to get the heads up on what is happening with the slower time frames. For example, on the daily, I can see what the weekly is setting itself up for, and on the weekly I can see what the monthly is setting itself up for. So, let’s begin by looking at the monthly chart below. As you can see, I’ve placed a red arrow just above the last isolated high. Isolated highs generally push prices down, and this is certainly happening in this case. Prices are closing underneath the last isolated low pivot, as marked by the yellow line. 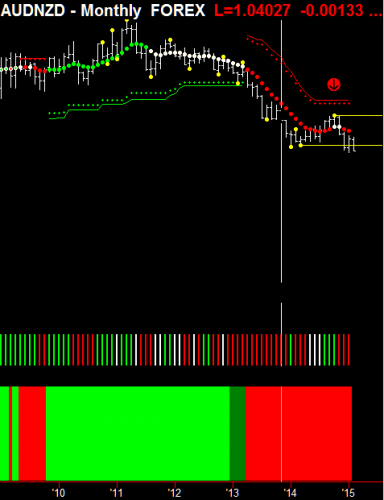 Also, you will note how the weakness is confirmed by the volume and heat map indicators both being red. Now, let’s consider the weekly chart, and note the two arrows I’ve placed there. The first one (on the top) is placed just above the last isolated high, which is pushing prices down. And, at the close of business on Friday, you can see that we also put in red selling volume, and you’ll notice the little dot underneath, which is the Hawkeye aggressive entry to go short on this. Finally, let’s look at the daily chart. As you can see, we have a pivot high right on the top, which is pushing the market down. 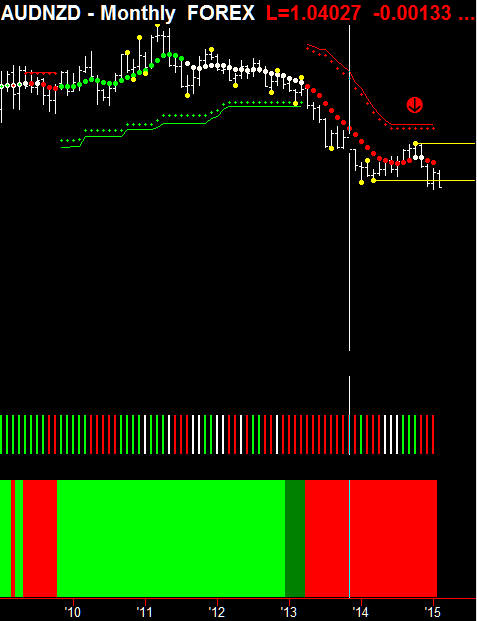 It has now broken underneath the Hawkeye stops, and the trend indicators have gone red. Also, Look at the “Six Ways The Market Moves” dots. We’ve broken down through all resistance here, and we’re now in a solid downtrend. 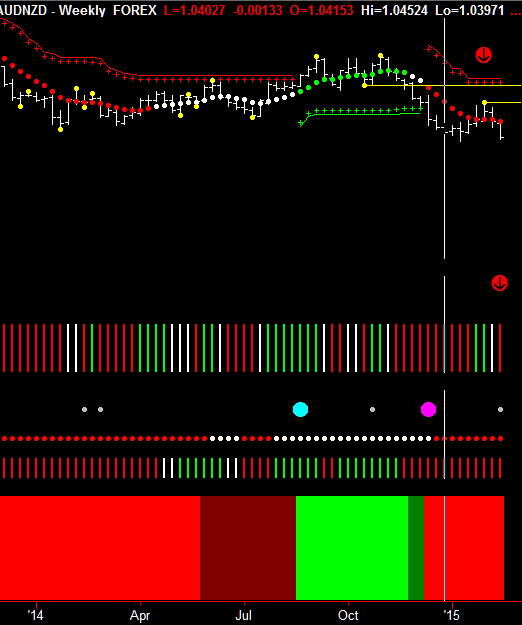 This is indicated by the second red indicator on the bottom of the chart. There’s a magenta dot showing you the three-day Roadkill indicator has kicked in as well. As Hawkeye Volume Traders, we trade many markets. Don’t ever get trapped into just trading one or two markets. No matter what you trade and what time frame you prefer, you will see perfect setups like I’m showing you over and over again. By using Hawkeye Volume trading, it’s easy to find low risk trades, instead of only trading a few markets and trying to make them work. If you haven’t picked up a copy of our Volume Starter Package, please CLICK HERE, and get started with Volume Trading today! You’ll be glad you did. May I ask where you get FX volume from? 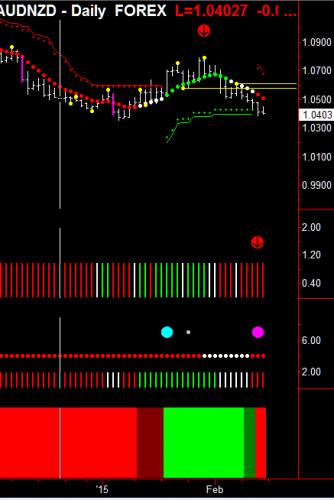 We use tick count to estimate volume in the FX markets, which is about 80% accurate. We then apply Volume Spread Analysis (VSA) to look at the distribution of volume over every price bar, and we look at the standard deviation relative to the open, high, low, and close of the price bar. 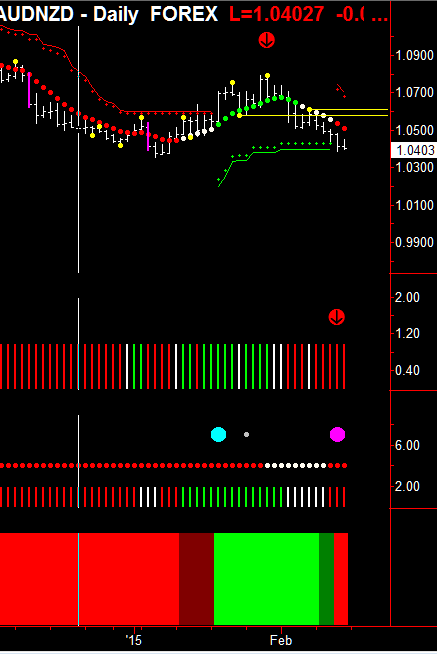 From this we can measure, based on probabilities, if the bar shows buying, neutral, or selling pressure. 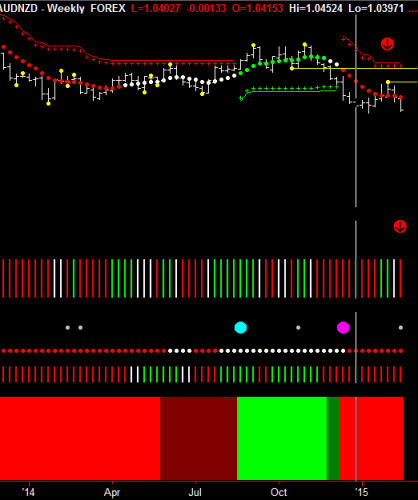 Previous PostPrevious How To Use Hawkeye Indicators To See Topping Volume And Save Money!